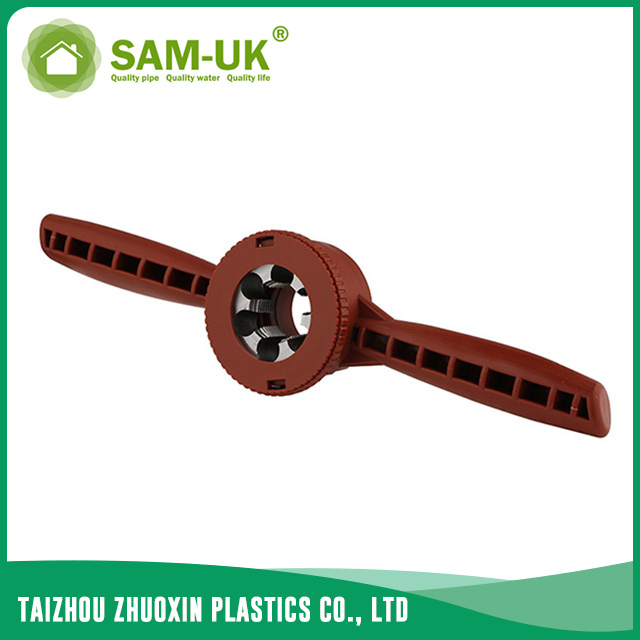 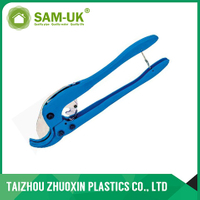 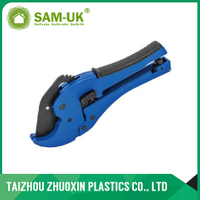 Threading tool for PPH pipe from China Manufacturer - Taizhou Zhuoxin Plastics Co., Ltd. 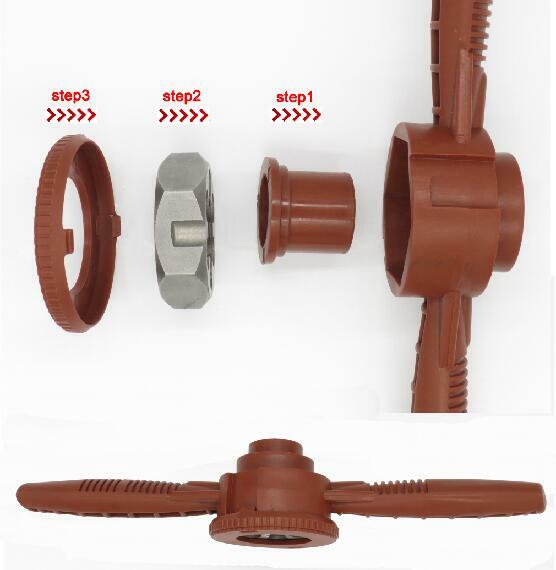 The PPH thread pipe is used in water supply .So the threading tool for PPH pipe is very important for the PPH thread pipe. 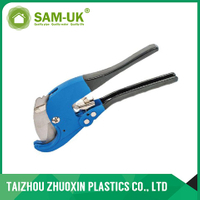 The threading tool is made of plastic and metal.When you are connecting pipes by thread,you can’t have the threading tool for PPH pipe.The PPH pipe threading tool can save your power and make the connection more secure.There are sveral kinds of the pipe threading tool for you to choose and you need to find the most suitable PPH thread pipe for pipes.If you don’t know how to choose or have something about the threading tool unclear,welcome to contact and we are willing to help you.The PPH thread pipe uses high-quality material, strong and durable, and the colour of the pipe threading tools is bright,beautiful atmosphere.If you are looking for the high quality threading tool for PPH pipe,how can you miss ours?